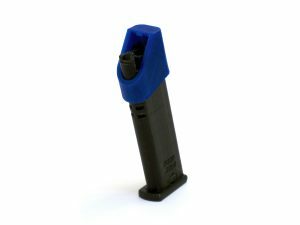 This 3D printed Nylon adapter allows you to use modified AR-15 pattern magazines* in FAMAE SG540 and SG543 rifles. 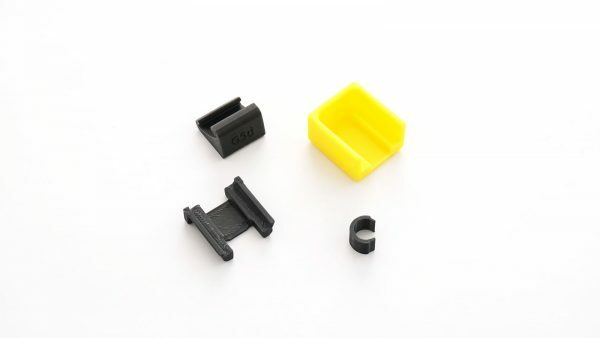 The kit come with the three-piece magazine adapter, a magazine modification guide, and instructions. 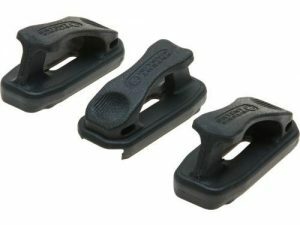 These are designed to allow the use of AR15 pattern magazine in FAMAE rifles, however please note that shorter-bodied AR15 magazines may induce a malfunction on the last round. 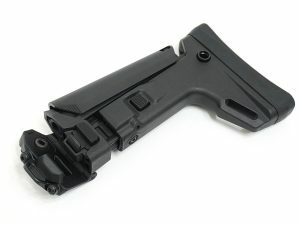 This is due to the higher spring rate of the magazines and the low spring rate of the FAMAE bolt release spring. 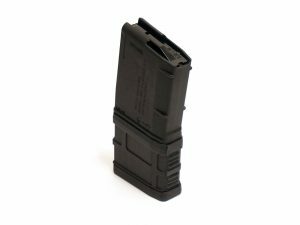 It is recommended to only use 30-round magazines with this adapter.